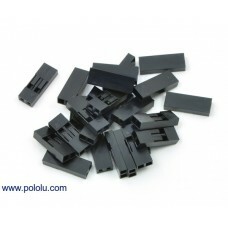 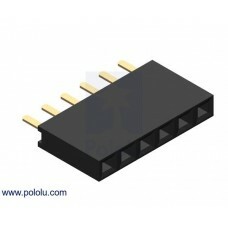 This connector is a single-row, 6-pin, straight female header strip designed to match 0.1" male he.. 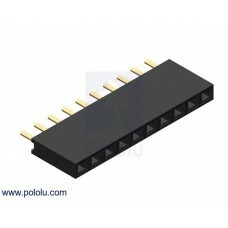 This connector is a single-row, 8-pin, straight female header strip designed to match 0.1" male he.. 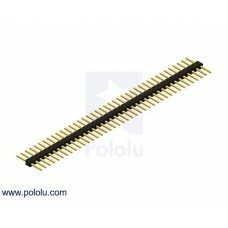 This connector is a single-row, 10-pin, straight female header strip designed to match 0.1" male h.. 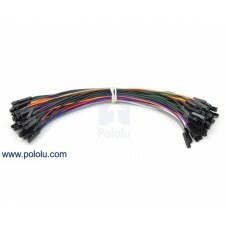 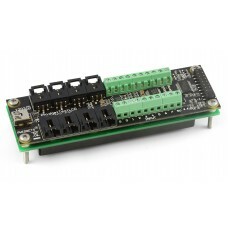 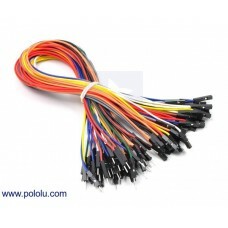 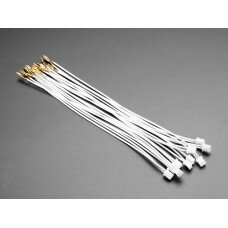 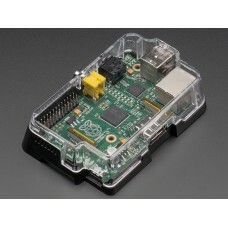 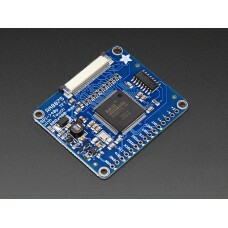 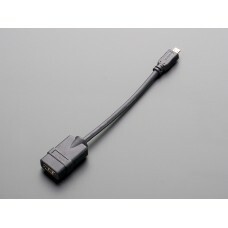 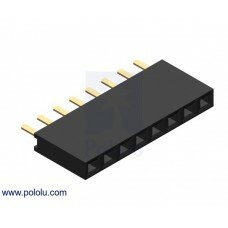 This connector is a double-row, 6-pin (2×3), straight female header strip designed to match 0.1" m.. 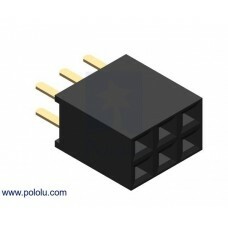 These stackable 0.1" (2.54 mm) female headers are just the right height for connecting Arduino .. 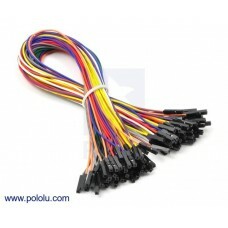 This connector is a single-row, 40-pin, straight male header strip that can be cut or broken into .. 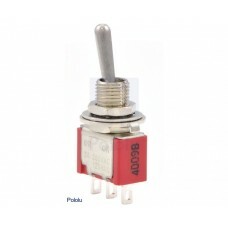 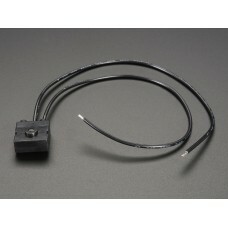 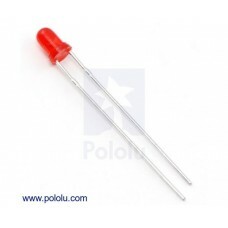 This is a basic, general-purpose red LED in a standard T1 (3mm) package with 0.1" lead spacing.Dimen.. 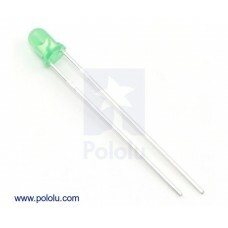 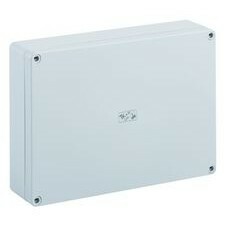 This is a basic, general-purpose green LED in a standard T1 (3mm) package with 0.1" lead spacing.Dim.. 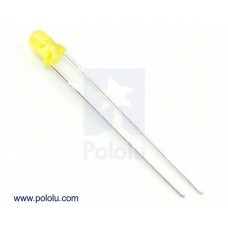 This is a basic, general-purpose yellow LED in a standard T1 (3mm) package with 0.1" lead spacing.Di..
DescriptionSqueeze once to turn on, squeeze again to turn off! 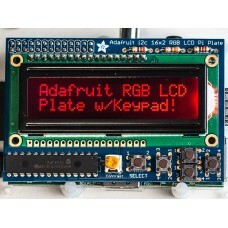 This clicky switch makes a great po..
DescriptionThis new Adafruit Pi Plate makes it easy to use an RGB 16x2 Character LCD. 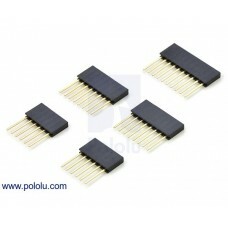 We really li.. 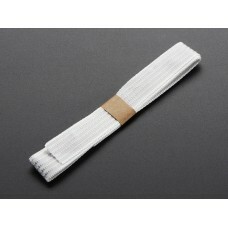 Description This lightweight, flexible fabric ribbon cable contains four channels of conduc.. 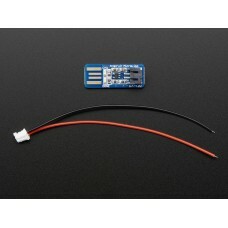 This is a standard PCB-mountable barrel-type jack for DC power adapters with 2.1 mm center hole..
DescriptionQuick connector wire sets will make wiring up our arcade-style or metal buttons quicky-..
DescriptionOh so adorable, this is the tiniest little lipo charger, so handy you can keep it any p..
DescriptionWe are happy to finally release Adafruit's lovely Raspberry Pi case, designed by Mike Doe..
DescriptionTurn a micro HDMI port into a 'regular sized' HDMI port with this handy adapter. 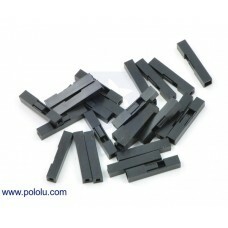 Works .. 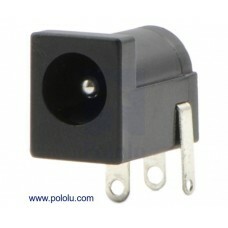 This heavy duty single-pole, double-throw (SPDT) toggle switch makes a great power switch or state..
DescriptionHave you gazed longingly at large TFT displays - you know what I'm talking about here, ..
1700 - Premium Jumper Wire 5-Piece 10-Color Assortment F-F 6"
These premium 26 AWG stranded jumper wires are equivalent to our wires with pre-crimped termina..
1701 - Premium Jumper Wire 5-Piece 10-Color Assortment M-F 6"
These premium 26 AWG stranded jumper wires are great for making quick and easy prototyping co..
1702 - Premium Jumper Wire 5-Piece 10-Color Assortment M-M 6"
These premium 26 AWG stranded jumper wires and they are great for making quick and easy proto..
1703 - Premium Jumper Wire 5-Piece 10-Color Assortment F-F 12"
These premium jumper wires are stranded 26 AWG wires with female terminations on both ends, for..
1704 - Premium Jumper Wire 5-Piece 10-Color Assortment M-F 12"
These premium jumper wires are stranded 26 AWG wires with female terminations on one end and ma..
1705 - Premium Jumper Wire 5-Piece 10-Color Assortment M-M 12"
Product Overview Low profile TK boxIdeal for use as syste..
Overview These housings work with our wires with pre-crimped terminals and our crimp pins to let yo..
Overview These housings work with our wires with pre-crimped terminals and our crimp pins&nbs..